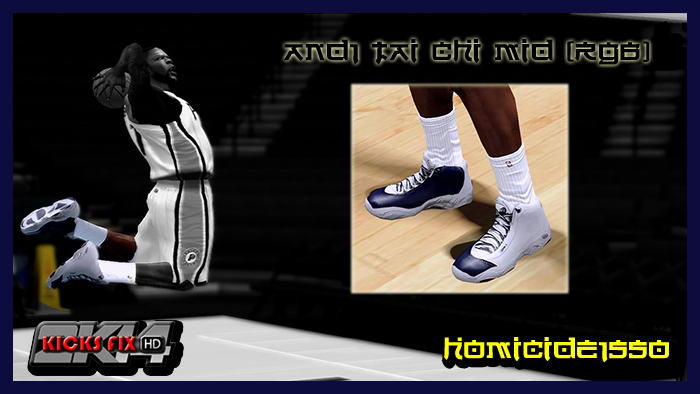 This patch adds the AND1 Tai Chi Mid shoes in NBA 2K14. These were the kicks that Vince Carter had on during the 2000 NBA Slam Dunk contest. Also worn by several AND1-sponsored players, including Lance Stephenson of the Indiana Pacers. Colors changes automatically depending on the team's primary color. 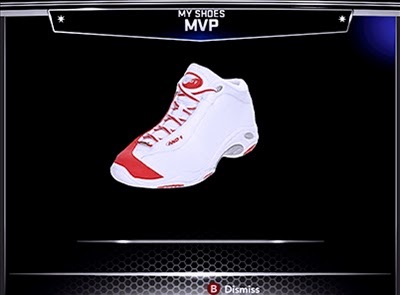 It replaces the Converse MVP sneakers. Backup your files before installing.